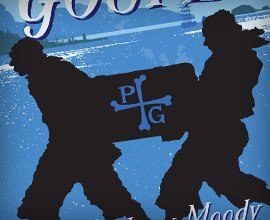 I got good tidin's fer ye. 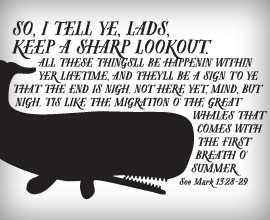 This here's a tale that'll shake up yer timbers and rewrite yer maps. 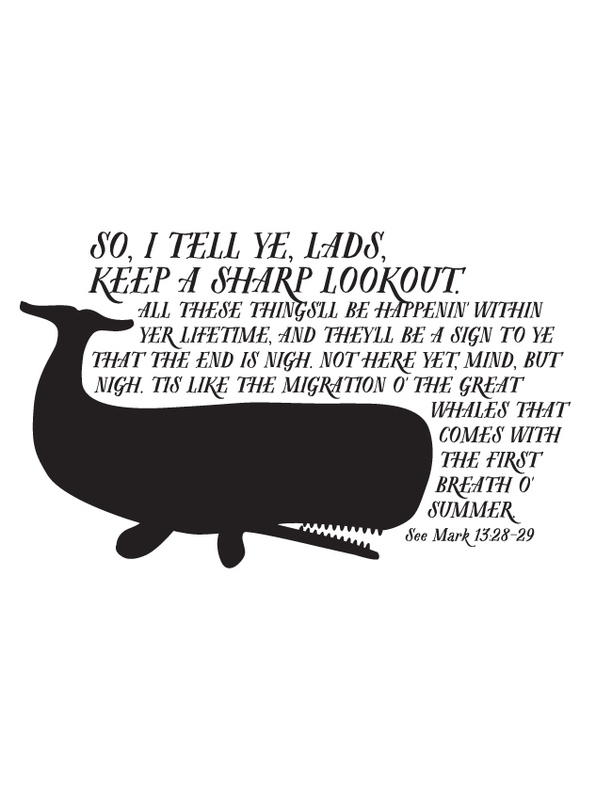 It tells of a man sent to steer the world to rights: the Captain o' the world, aye, and the son o' the Almighty 'imself. 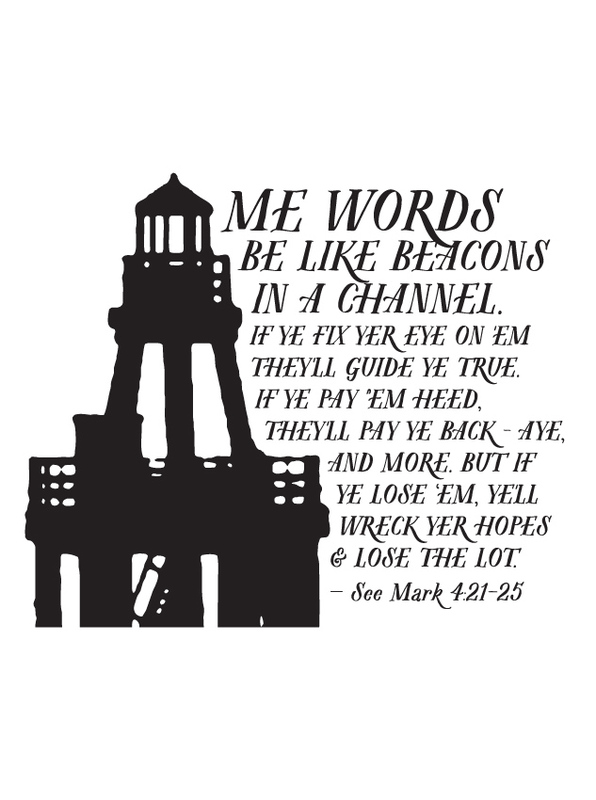 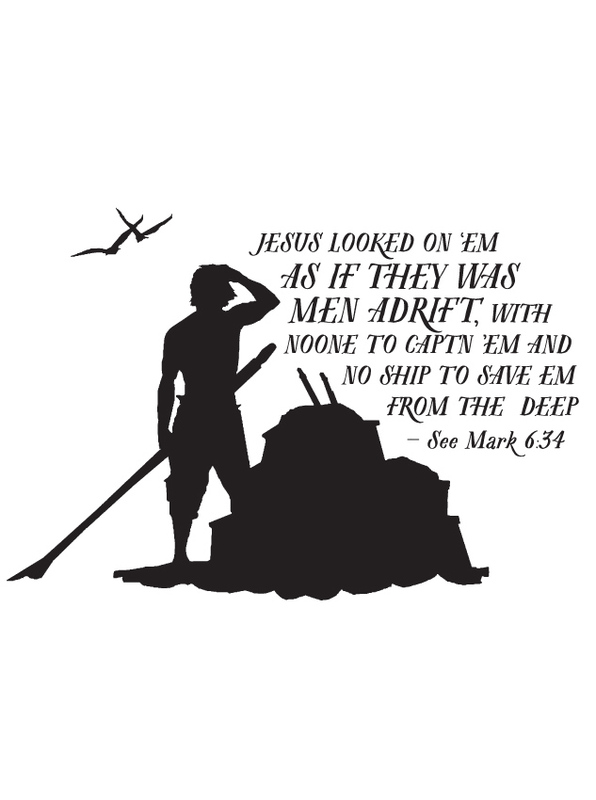 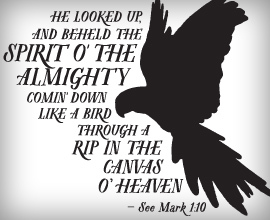 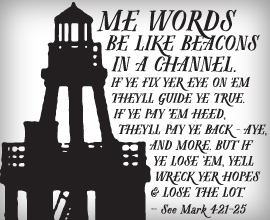 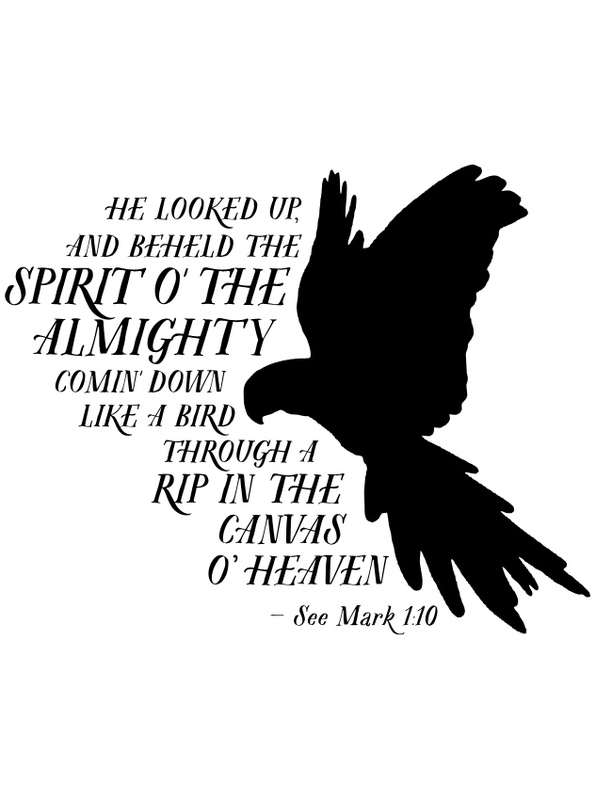 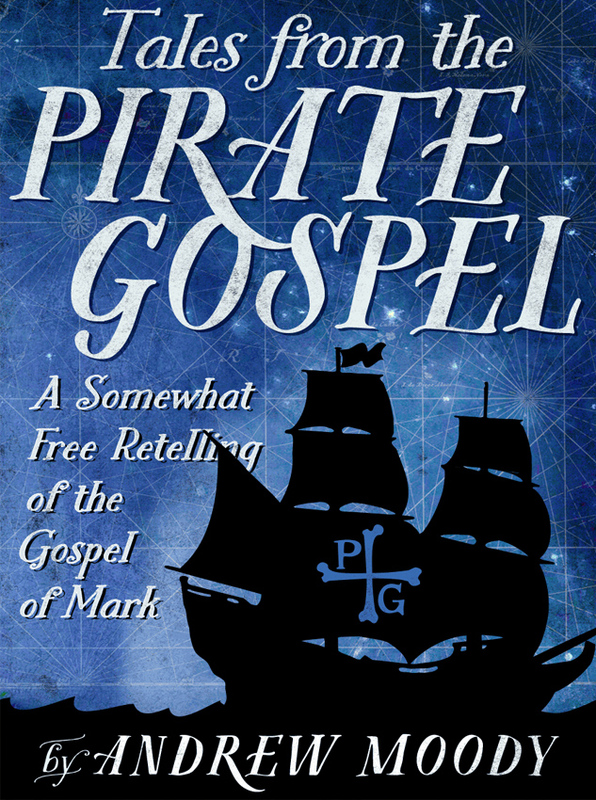 Tales of the Pirate Gospel is a free retelling of Mark's Gospel set in the golden age of piracy. 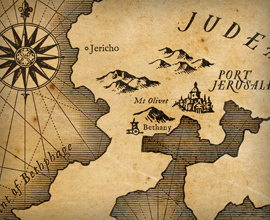 The theology is the same, but the language, setting and geography and parables have been changed. 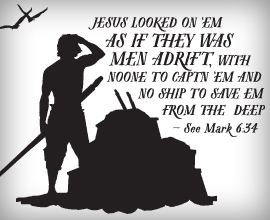 It's not the Bible, but it's good fun, and might help you to see things that you hadn't noticed in the Bible before. 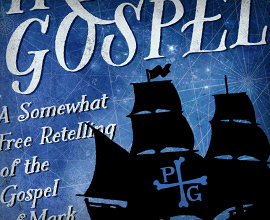 Visit the Pirate Gospel Facebook page to find out the latest. 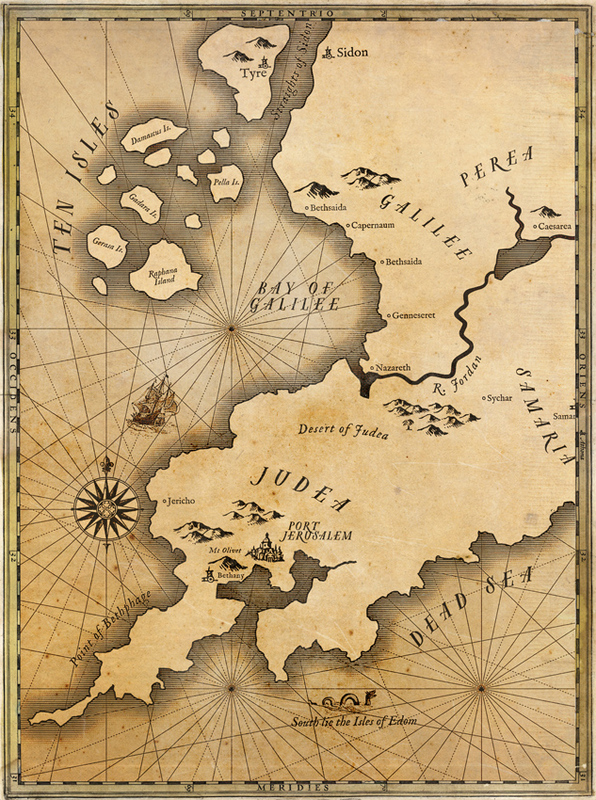 Map for Pirate GospelThe Isles of Judea and the territories around. 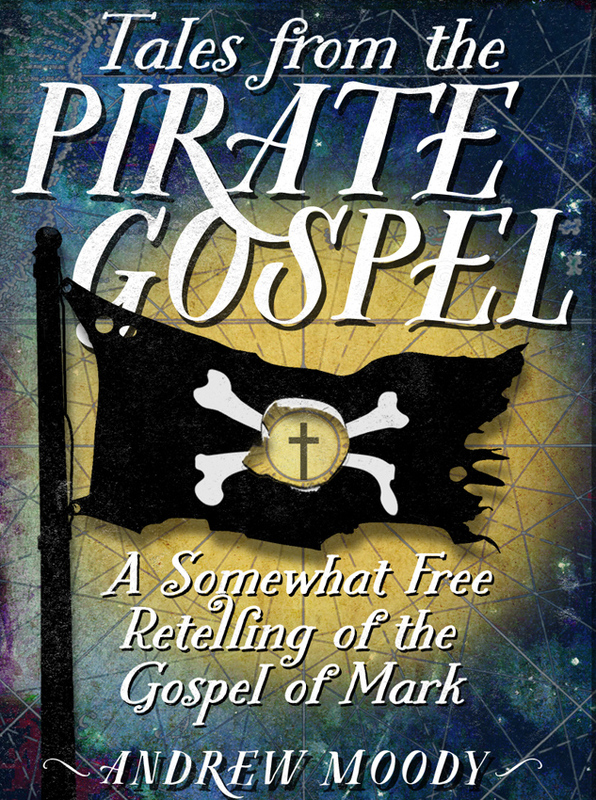 Book CoverFinal artwork chosen for the Pirate Gospel. 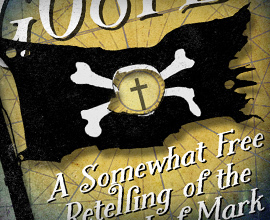 Alternate CoverDraft design for Pirate Gospel cover-art. 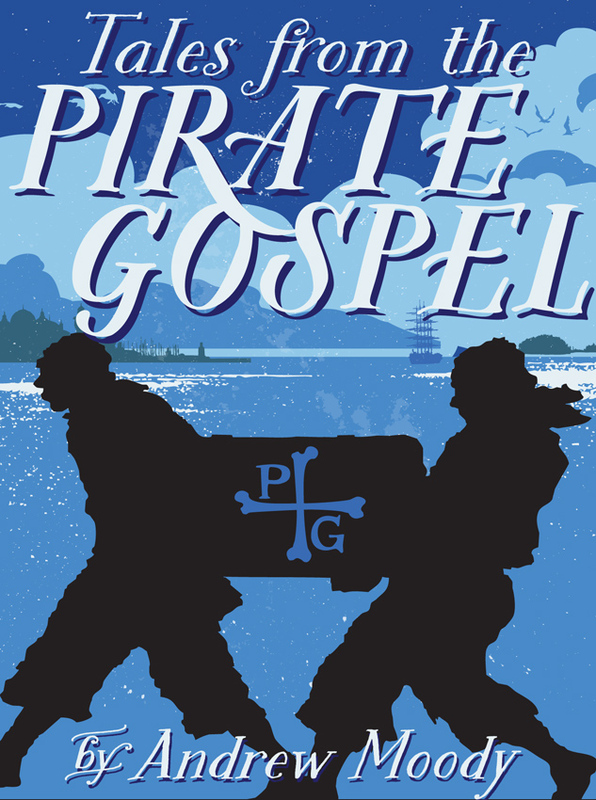 Preliminary Draft CoverOriginal working design for Pirate Gospel.